Back in 2005 the very first Oriola vinyl came out via my Amber Muse Records – it was called “Welder Girl”. After almost a decade the group has new members, now they are four and calling themselves Oriola 701. 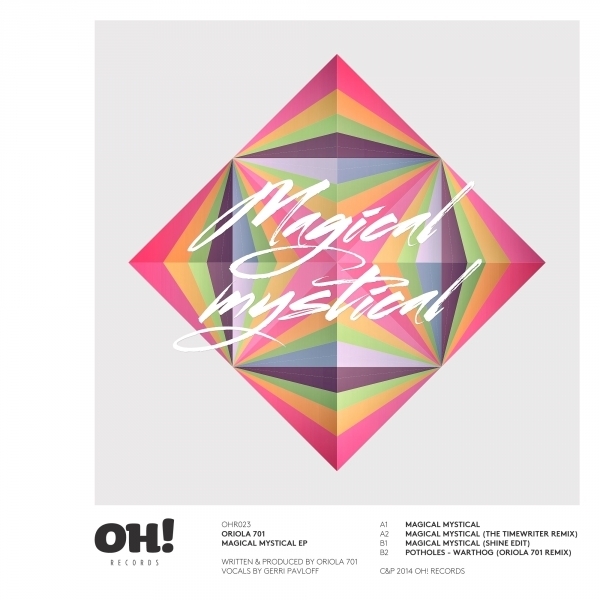 Their latest song “Magical Mystical” sounds like an early Trentemöller track with vocals. It’s coming out in the end of April via Stockholm’s Oh! Records.